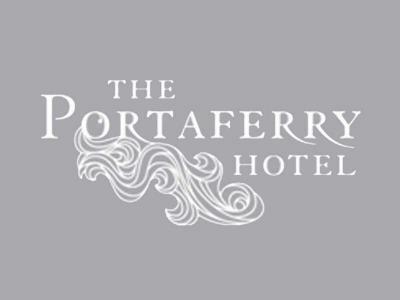 The Portaferry Hotel is committed to offering the very best rates on our own website and these prices won't be beaten on any other site - that's GUARANTEED. Enjoy a relaxing Easter at The Portaferry Hotel with this EGGcellent offer! 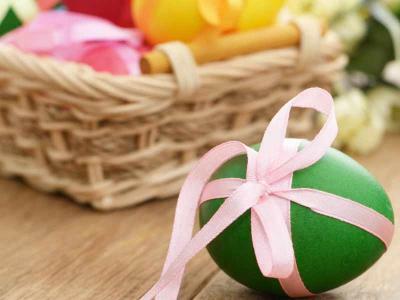 Stay with us on a 2 night bed and breakfast break where you will be welcomed with an Easter Egg in your room and also treated to a delicious 2 course evening meal along with a complimentary bottle of House Wine on one night of your stay. Also included, entry to Exploris - Northern Irelands only Aquarium. Enjoy a late check out until 12pm on the last morning of your break! Treat yourself this Easter on the stunning shores of Strangford Lough. 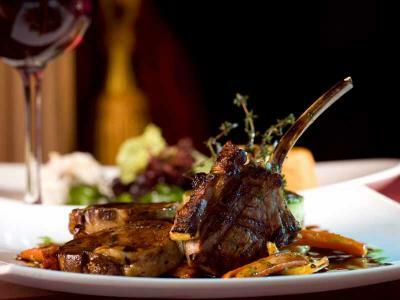 Enjoy an overnight stay with freshly cooked to order breakfast and a 2 course meal on an evening of your choice. 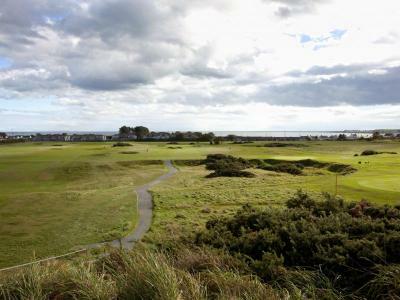 Bring your clubs and play 18 holes at Kirkistown Castle Golf - The only true links course in Ireland designed by James Braid. Which we are lucky to boast is open all year round! 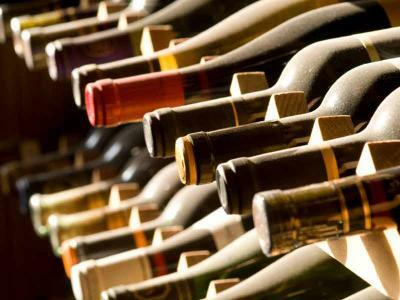 Book Direct with The Portaferry Hotel and as well as the comfy beds, stunning views and delicious breakfast, we will include a bottle of wine in your room and a complimentary upgrade (subject to availability). Leave the stresses of life at home and relax and unwind with us at The Portaferry Hotel. Imagine drinks by a roaring fire before enjoying a delicious 2 course meal in our restaurant with stunning views over the Lough. Take romantic walks along Strangford Lough and of course there are several National Trust properties within easy driving distance. We also are within a short drive to many Game of Thrones film locations.